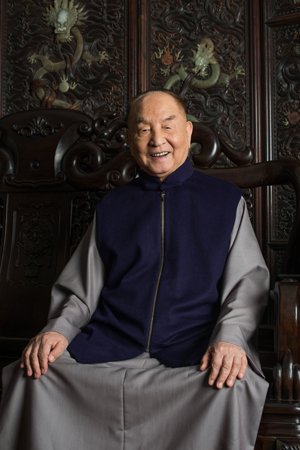 Born in Weifang, Shandong in 1923, Xia Jing Shan began learning Chinese calligraphy and panting at a young age, and was under the tutelage of renowned painter Guo Weiqu. Following his military platoon, Xia arrived in Taiwan in 1949. He followed the Nanting Master and Nan Huaiqi to practice Buddhism, teaching meticulous paintings and cultivating a batch of meticulous paintings. Xia moved to the United States in 1970, Xia’s painting, ‘Seven Sages of Bamboo Grove’ is in the collection of the Asian Art Museum in San Francisco, USA. Xia founded the Jingshan College of Art in Beijing, and he also assisted with the restoration work at many distinguished Buddhist temples. In 2009, the album “Buddha Collection” was released. 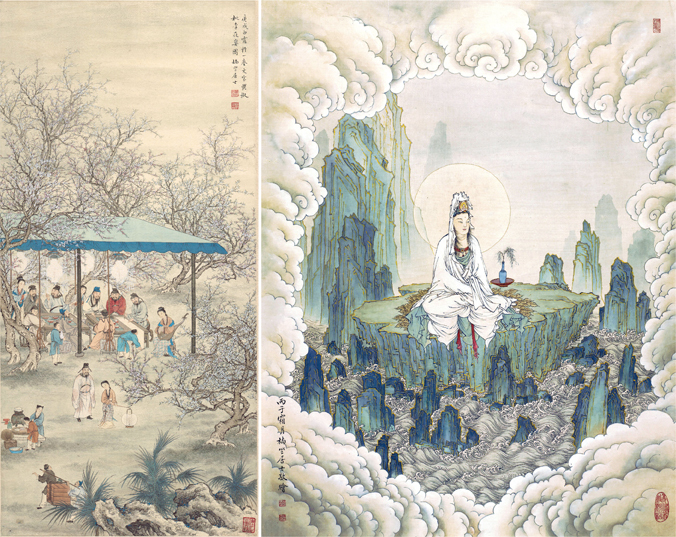 Known as the “Image-old Version of the Tripitaka”, it laid the influence of Xia Jingshan in Chinese painting art and Buddhist painting. Buddha Archives-Xia Jing Shan’s Buddha Painting Exhibition, which opened on March 16th, 2010, in the Crystal Palace Hall of Beijing Palace Museum. His painting, Bodhisattva Avalokitesvara, was collected by the museum. Xia’s artworks were also presented for the Los Angeles Fine Art Show: Historic & Traditional in January of 2012. In 2014, Xia founded the Xia Jing Shan Arts and Culture Foundation in Taiwan. The exhibition, Xia Jing Shan Art Exhibition, was presented from July 22nd to August 11th, 2018 at the National Museum of China in Beijing, with Xia’s paintings, ‘Bodhidharma’ and ‘Meditating Avalokiteśvara’, became a part of the museum’s permanent collection after the exhibition. Taipei-Nanjing-London, three cities working collaboratively on promoting Xia's aesthetic. 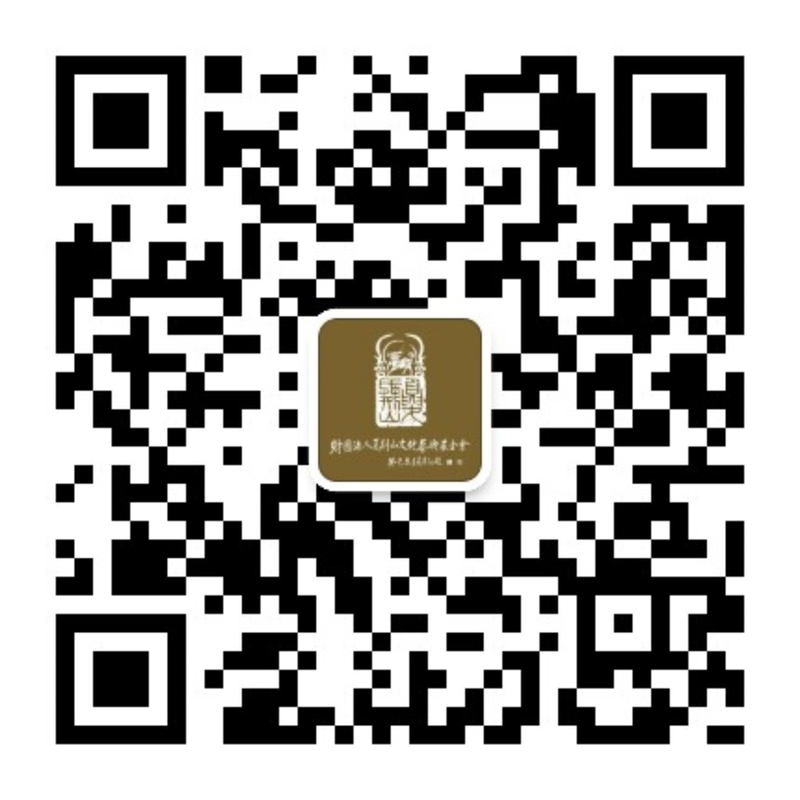 “Jing Shan Classic, Culture and Creative Arts Award”, an international and interdisciplinary competition that encourages the essence of traditional culture for future innovative design. The Xia Jing Shan Arts and Culture Foundation was founded by Xia Jing Shan on the first day of the year 2014, with Dr. Chao, Chung-Chieh serving as the foundation’s CEO. Dr. Chao, who has professional experience in non-profit operations, leads the foundation in a non-profit and philanthropy-oriented direction, organizing various activities including academic exchanges and studies, exhibitions, aiming to provide opportunities for the general public to see the vast Chinese cultural essence embodied in Xia’s artworks and the aesthetical depth demonstrated by his exquisite art. When the foundation was first established, exchanges were already engaged in international academic symposiums co-organized with the King’s College London, National Taiwan University of Arts, Nanjing University. The foundation began to transit its focus to the general public at the end of 2016 leading to 2017, with exhibition co-organized with various major institutions to present Xia’s prolific oeuvre to the audience. The 1st Jing Shan Classic, Cultural and Creative Arts Awards was held in 2017, strengthening the foundation of the cultural and creative industries. The scale of the award was expanded in 2018, and collaborate with the Nanjing University. In the same year, “Jing Shan Academy” was launched with the School of Fine Art, Nanjing University. In 2019, the foundation moves forward to jointly present “Jing Shan Art Salon” with SOAS, University of London to promote Xia’s aesthetics across Asia and Europe, establishing the significant Buddhist and Chinese art studies in the 21st century. Organizing Committee of "Jing Shan Classic, Cultural & Creative Arts Awards, Xia Jing Shan Cultural and Arts Foundation"
Please feel free to contact us if you still have any question. （聯絡電話、手機至少輸入一個） Fill at least one of the contact number or mobile phone. 有 * 項目之欄位，資料不可空白！Please fill in the blanks with * mark.